First, I would like to wish you all the best in this new year that’s among us. And may all your goals and dreams come true in the next twelve months. We hope you enjoyed our classic edition, it was so much fun going back and listening to old tunes; something I enjoy doing quite often. 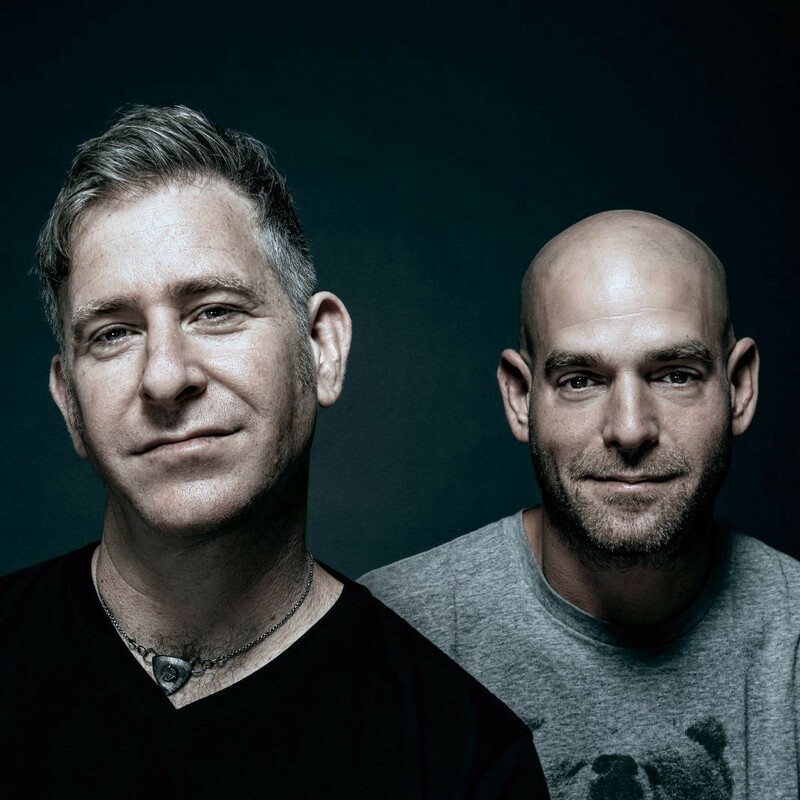 Moving into 2018, for this month we have tunes by Gabriel & Dresden, The Blizzard, 4 Strings and a remix by Spencer Brown for Above & Beyond taken from their upcoming album “Common Ground”. The classic for January comes from Kamaya Painters aka Benno De Goeij & Tiesto. Soft Light wasn’t as big as Endless Wave or Far From Over, but I really enjoy this track. Hope you enjoy the first episode of the year and don’t forget, let us know on Twitter or Facebook. Leave a rating & review on iTunes, it helps.